Well the saltwater report is going to be short and sweet this week. Last week had a few charters lined up and few personal days but they never ended up happening. The winds got the better of us on the days we could head out, sometimes gusting north of 60 knots! Although the wind forecast this weekend isn’t great, it is certainly much better than last week, so that’s a start. There were a few people who did sneak out in some breaks between windstorms and there were some fish around. Nothing red hot, but they put the time in and were rewarded with a fish or two. 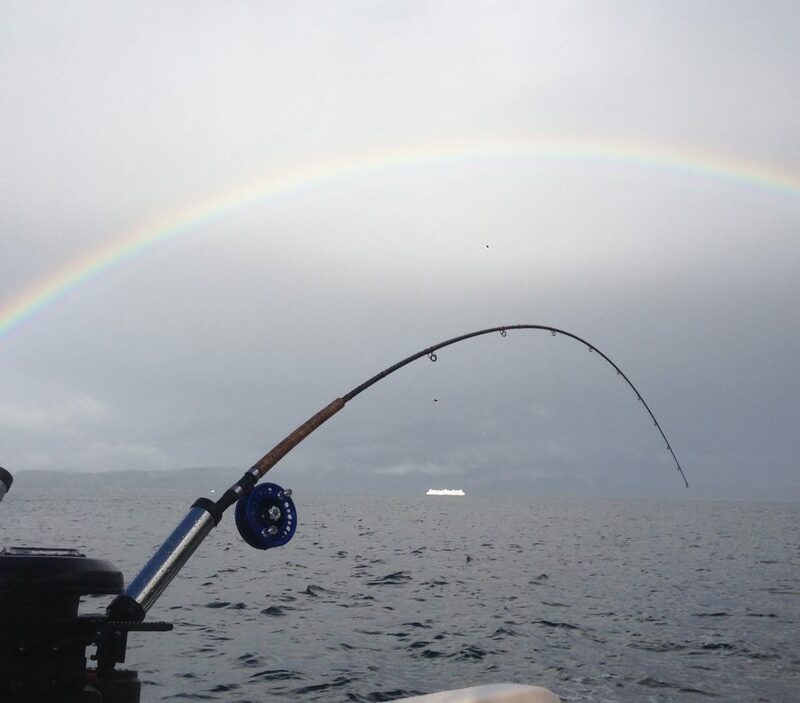 As usual, there are pockets of fish from Howe Sound to Vancouver Harbour and there are also fishing showing up in the Gulf Islands. The usual winter tactic of glow flashers and spoons fished close to the bottom is producing as usual. Now if the rain and wind would just leave us alone! In the meantime, off to the marina today for boat maintenance. We are in the process of updating the canvas and upholstery on our fleet.